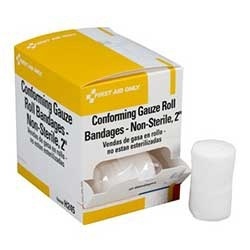 Non sterilized gauze rolls are available in different sizes. You can use them to cover and protect any wound generated while doing sports or any other activity. Don´t forget to order some spare ones to fill your first aid kit or cabinet. Gauze Roll - Non-Sterile There are 9 products. 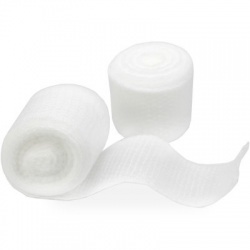 Conforming gauze roll bandage, 2"x4.1 yd. 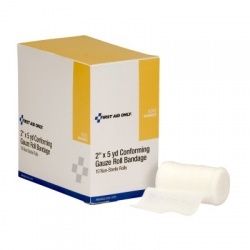 Conforming gauze roll bandage, 2"x4.1 yd.